If you consider yourself a high-flyer, you'll want the best BP turbine oil for your aircraft. BP Turbo Oil 2380 form SkyGeek is considered one of the best aircraft engine oils on the market. It meets the exacting standards of U.S. military and also has the approval of Rolls-Royce, General Electric and Pratt & Whitney. 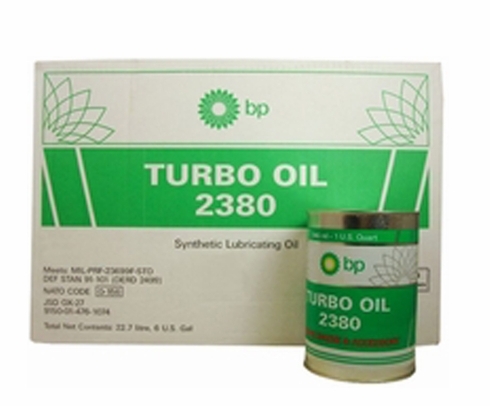 Frequently rated as one of the best 5 cSt synthetic lubricants on the market, BP Turbo Oil 2380 is regularly used in commercial aircraft applications. When left unopened, BP lubricant Turbo 2380 Oil from SkyGeek will retain its effectiveness for up to three or four years. The aircraft oil protects while it lubricates to make sure your engine operates at top condition. 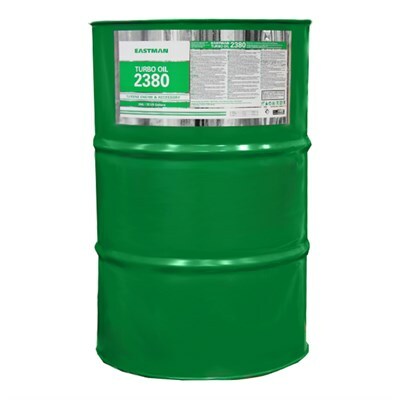 Here at SkyGeek, you'll find great prices on the premium oil, whether you just need a quart can or a 55-gallon drum. 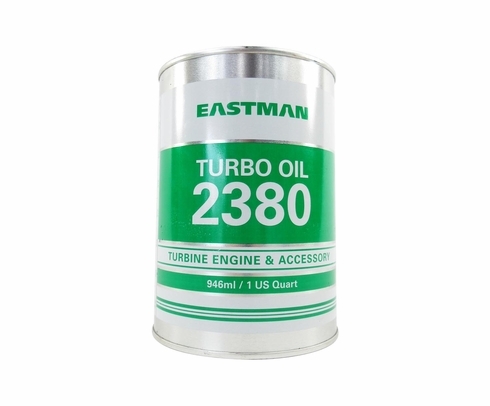 Buy in bulk and save money by taking advantage of our volume discounts on larger containers of premium aircraft engine oil.